Recognising our place in the community. Our curriculum provides pupils with an introduction to the essential knowledge that they need to be educated citizens. Learning activities are planned which take account of the individual needs of children, and we aim to develop positive attitudes towards learning and relationships. We ensure that every child acquires the knowledge, skills, attitudes and concepts necessary for them to develop intellectually, spiritually, morally and physically, according to his or her own individual need. We regard the social, emotional, cultural and physical needs of children as equally important as the academic. 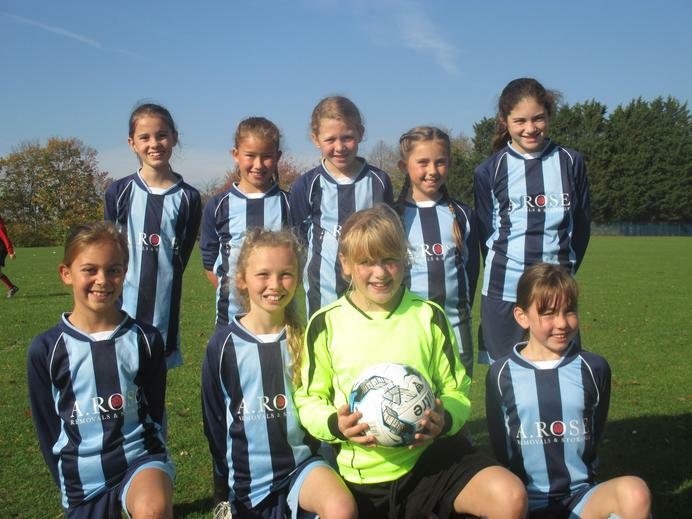 We are regular participants in a range of inter-school competitions and festivals across the school year. Click here to read about our latest performances. We are delighted to announce that we, Acton CEVC Primary School, have achieved the School Games Bronze Mark Award for the 2017/18 academic year. 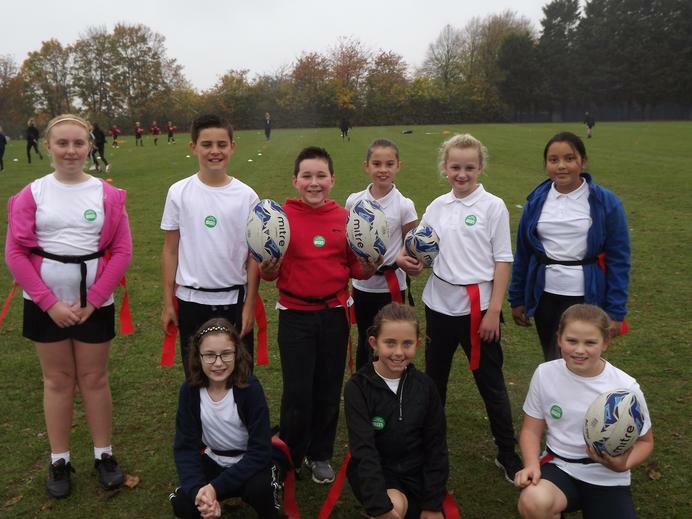 The School Games Mark is a Government led award scheme launched in 2012, facilitated by the Youth Sport Trust to reward schools for their commitment to the development of competition across their school and into the community, and we are delighted to have been recognised for our success. 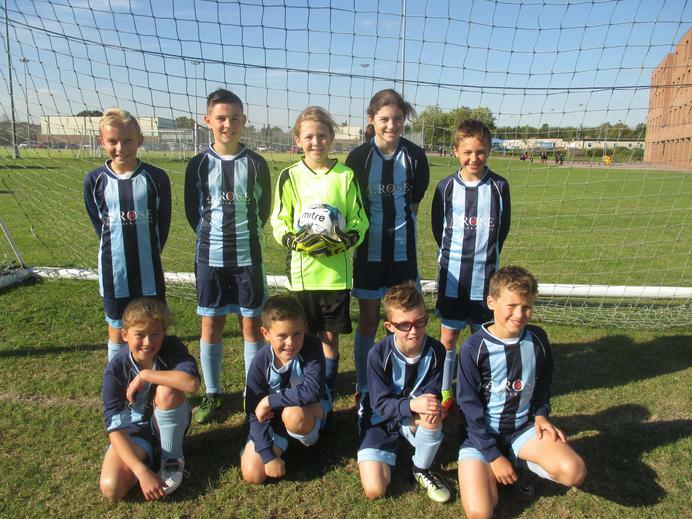 Our sporting achievements this year include winning the U11 Girls Sudbury Football competition and finishing 6th in the Suffolk Finals; finishing as runners up in the area finals in the U11 Mixed Football competition, coming 2nd in the Sportshall Athletics competition and qualifying for the area finals (which unfortunately clashed with a school trip); as well as competing in rounders, mixed and girls cricket; and Quadkids athletics against schools in the local area. 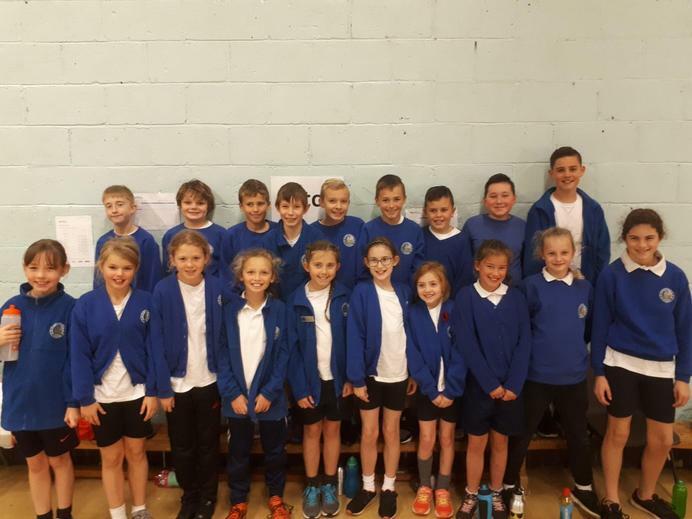 With a total of young people competing in local inter-school competitions this year, we are extremely proud of our pupils for their dedication to all aspects of school sport, including those young volunteers, leaders and officials who made our competitions possible. As part of our application, we were asked to fulfil criteria in the areas of participation, competition, workforce and clubs, and we are pleased that the hard work of everyone at our school has been rewarded this year. 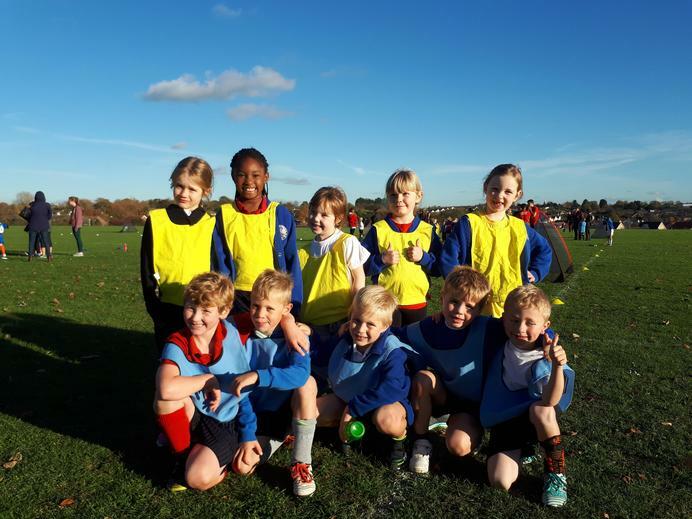 A special thanks to Prestige Sports for our after schools clubs and all of the parents who have supported (and transported) the children to events.